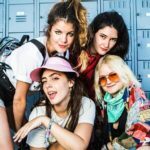 Hinds: Riverside, Newcastle – live review"
The brilliant Hinds win over a packed crowd on their first ever visit to Newcastle with an epic set that left a lasting impression! 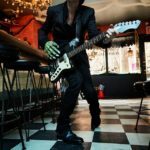 Jon Spencer: Cluny, Newcastle – live review"
An epic evening of high octane Garage Rock from the one and only Jon Spencer as he and the Hitmakers set Newcastle alight! 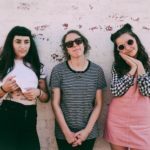 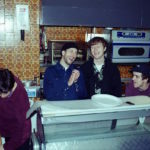 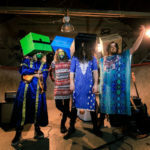 Boy Azooga: Cobalt Studios, Newcastle – live review"
Camp Cope: Cluny, Newcastle – live review"
Camp Cope prove why they are fast becoming one of the most important bands around at the moment, with a blistering set!